Very Good. 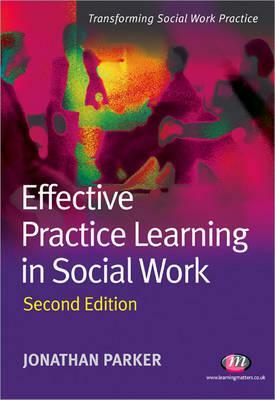 Best-selling text on direct practice learning for degree students. Trade paperback (US). Glued binding. 176 p. Contains: Illustrations. Transforming Social Work Practice, 1661. Good. Best-selling text on direct practice learning for degree students. Trade paperback (US). Glued binding. 176 p. Contains: Illustrations. Transforming Social Work Practice, 1661. New. 100% Money Back Guarantee. Brand New, Perfect Condition. We offer expedited shipping to all US locations. Over 3, 000, 000 happy customers. Trade paperback (US). Glued binding. 176 p. Contains: Illustrations. Transforming Social Work Practice, 1661. Fine. 100% Money Back Guarantee. Brand New, Perfect Condition. We offer expedited shipping to all US locations. Over 3, 000, 000 happy customers. Trade paperback (US). Glued binding. 176 p. Contains: Illustrations. Transforming Social Work Practice, 1661.